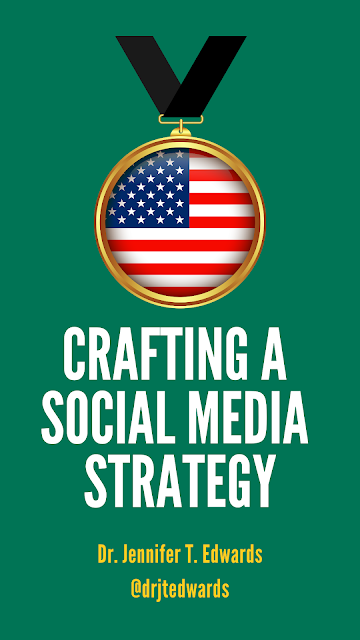 Crafting a social media strategy can be a very difficult task. In this video for the Texas Social Media Research Institute, I help participants craft their own strategy for reaching and defining their target audience on social media. If you have any questions about the strategy for creating your strategy (ha! ), please let me know!